December 7, 2013 July 3, 2016 - by Vantage Point - 2 Comments. Kim Kardashian’s 50 Closeup Shots! 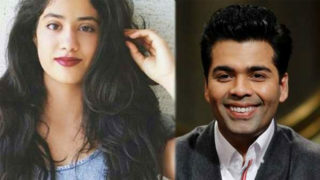 Karan Johar’s advices Jhanvi Kapoor to not take social networking site trolls seriously!